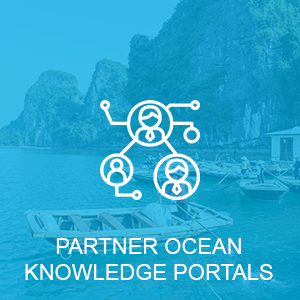 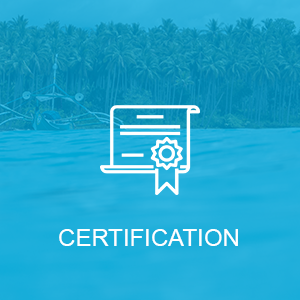 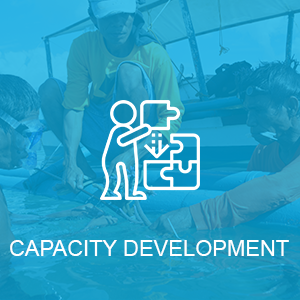 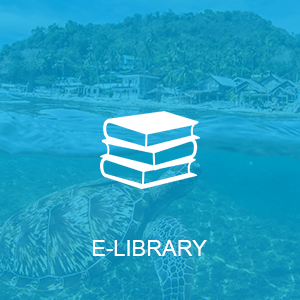 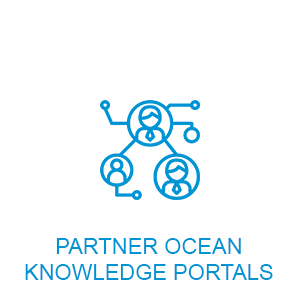 The Seas of East Asia (SEA) Knowledge Bank serves as a knowledge platform for policymakers, planners, managers, investors and other stakeholders to scale up Integrated Coastal Management (ICM) and investment in sustainable development of coasts and oceans across East Asia. 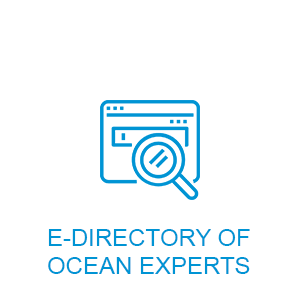 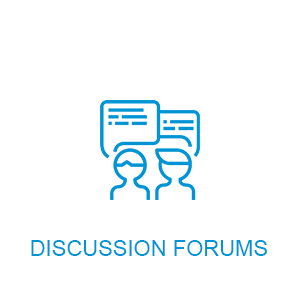 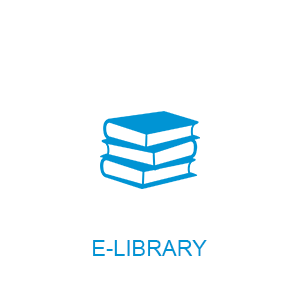 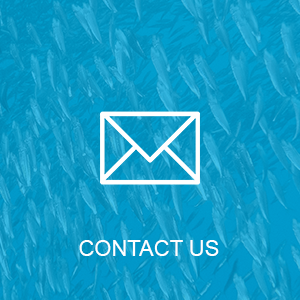 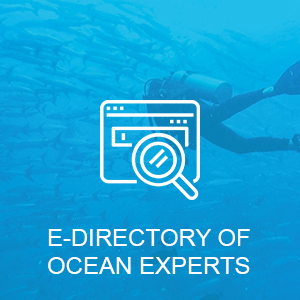 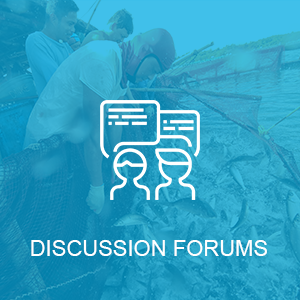 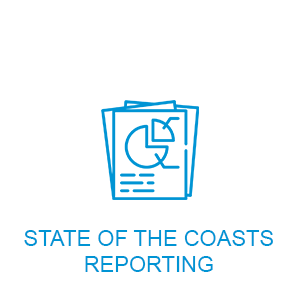 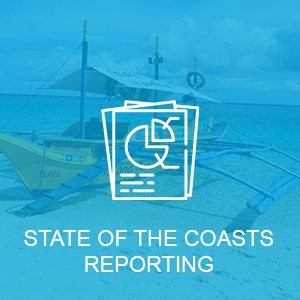 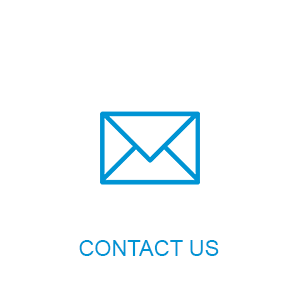 The platform provides access to a collection of case studies, manuals, technical reports and other resources, along with opportunities for engaging and collaborating with peers and experts and guidance for jumpstarting coastal management programs, or taking them to the next level. 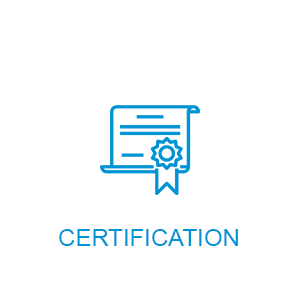 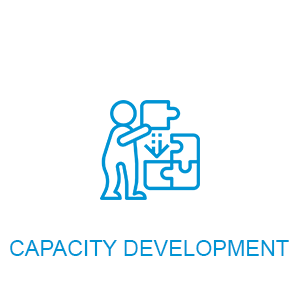 The platform also supports local governments and other stakeholders in identifying and developing projects that could attract investment, including a series of rapid assessments and the ability to submit a project for further evaluation.